Samsung Galaxy S10 will sport a full-screen display which will incorporate the in-display fingerprint scanner along with it. Samsung is expected to launch its next flagship Galaxy S10 with the latest trending in-display fingerprint scanner. The upcoming device by Samsung has already been started leaking over the web with numerous rumors surrounding the specs and features which the smartphone will offer. Now, a new report has surfaced over the web hinting at the expected specifications of the upcoming flagship Samsung smartphone. 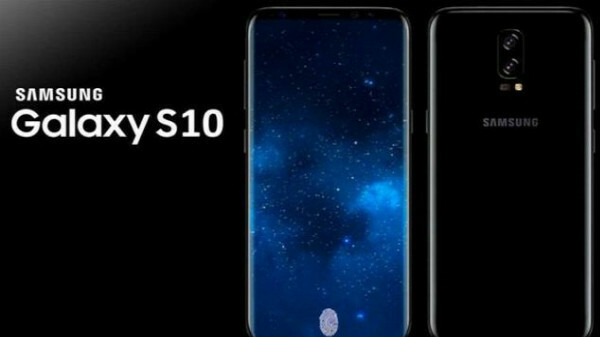 As per a report from AllAbooutSamsung, a German website, the upcoming premium category Samsung Galaxy S10 will sport a full-screen display which will incorporate the in-display fingerprint scanner along with it. The report further suggests that the Samsung Galaxy S10 will be compatible with the 5G network as well. 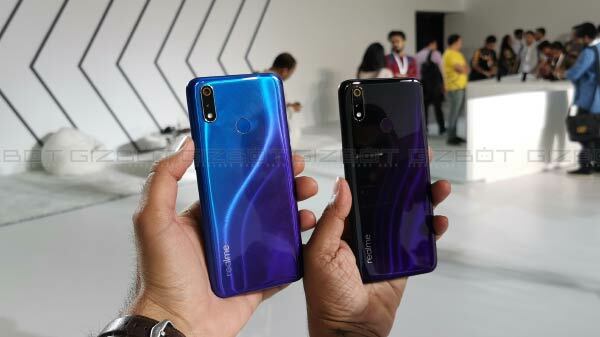 This will make it among the first few smartphones to be 5G enabled. It is being further reported that the Galaxy S10 series might be available in up to five different variants. While the Galaxy S10 might pack a 5.8-inch display, the Galaxy S10+ might offer a bigger 6.44-inch display. The Galaxy S10+ is also expected to come with 5G support and will probably be launched on the US in collaboration with Verizon. In terms of optics, the Samsung Galaxy S10+ might feature dual front cameras and a triple rear-camera setup. Some of the other rumors and leaks surrounding the Samsung Galaxy S10 hints that the new flagship by Samsung might adopt the latest trend of in-display fingerprint scanner. Besides, the Galaxy S10 series is expected to feature a triple rear-camera setup. 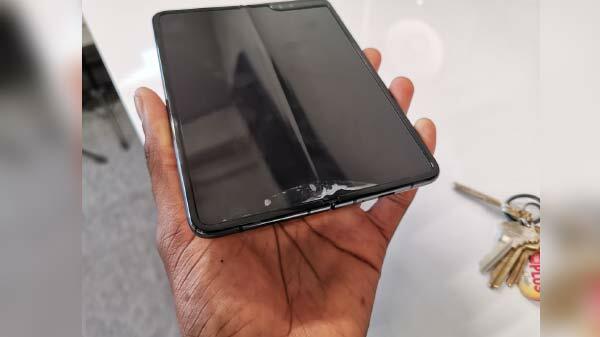 Earlier, the Samsung Galaxy S10 had also appeared over the web with the model number SM-G970x which is said to be available in both 64GB and 128GB storage variants. Whereas, the other Galaxy S10 smartphones with the model number SM-G773x and the SM-G975x will probably be available in 128GB of onboard storage. Some of the reports had suggested that the Galaxy S10 might also ditch the traditional 3.5mm headphone jack. Samsung has not officially confirmed any rumors or specs of the upcoming flagship Galaxy S10. It still remains to be seen what all new features will the smartphone bring along with it. We will keep you posted with the further information on same, so stay tuned for more updates.